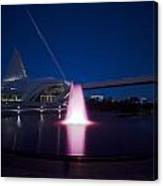 There are no comments for Calatrava's Pink Fountain. Click here to post the first comment. 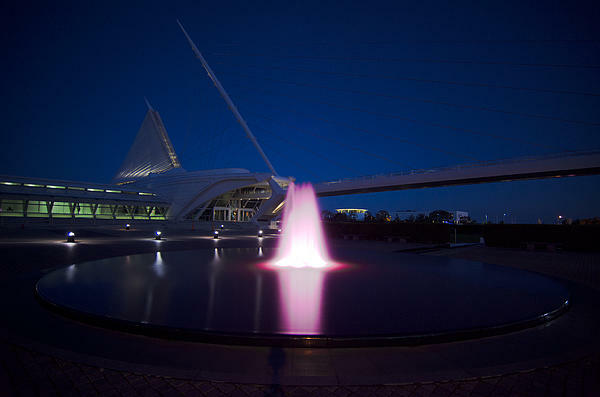 The second fountain in the Cudahy Gardens at the Milwaukee Art Museum.